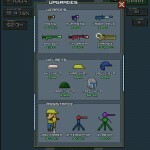 Defense Survival Pixel Action Shooting Upgrade Not Doppler Click to find more games like this. 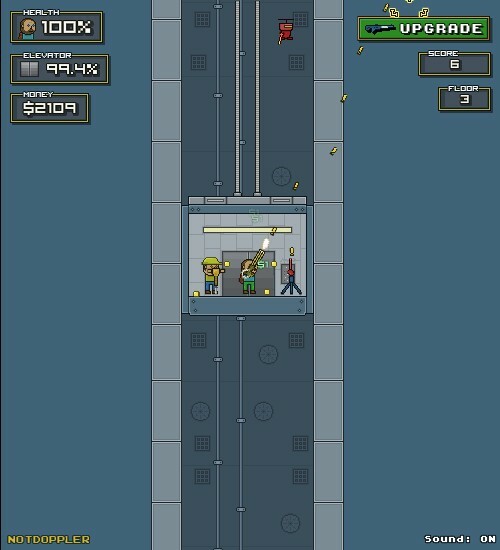 Monsters are approaching and you are stuck in an elevator. 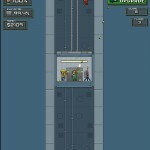 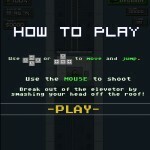 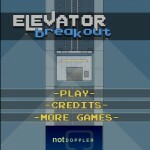 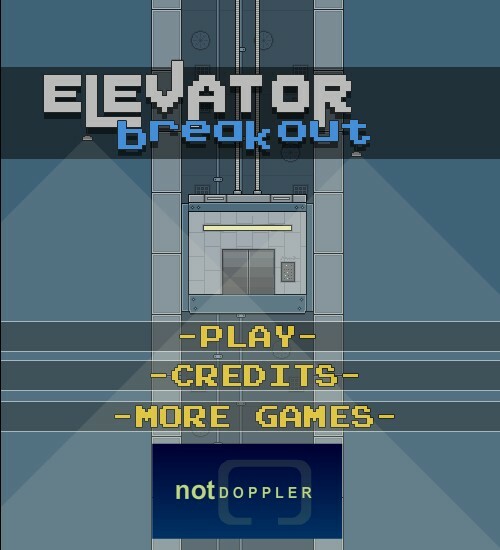 Shoot down monsters whilst hitting the elevator's roof in order to escape. 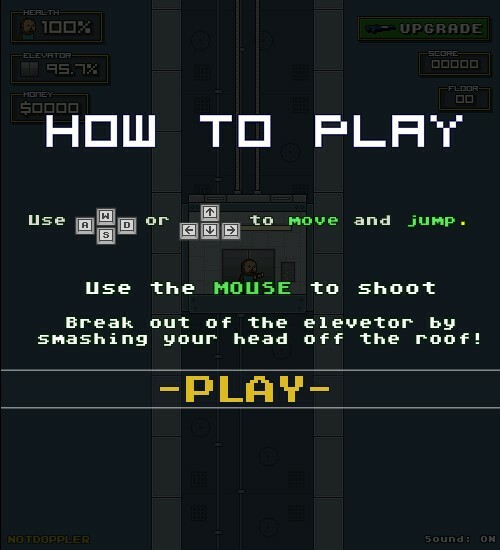 The movement of the elevator and jump - Arrow keys or WASD. 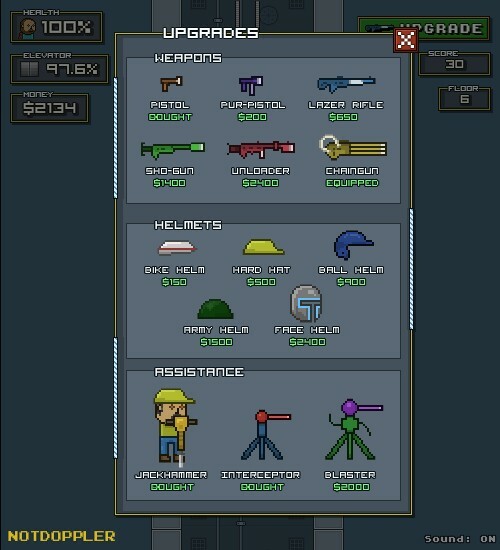 The mouse to shoot.